THIS IS THE PDF version of the photo book. 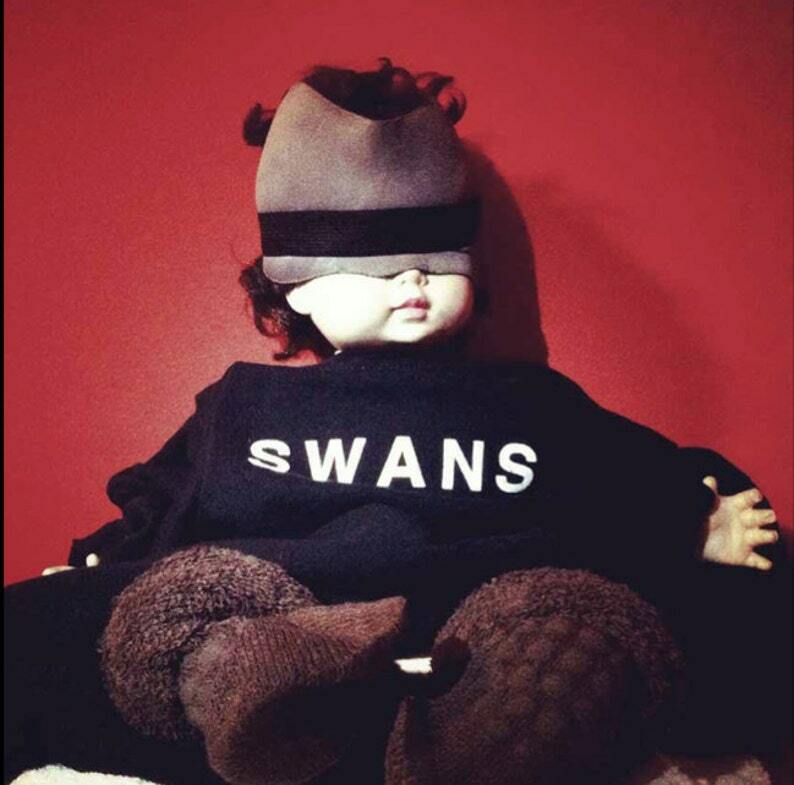 This is a collection of photographs taken between 2010-2016 of my SWANS family life. Rehearsals, recording sessions, touring and downtime. Over 130 images. AMAZING!!!! A+++ 5 STARS ***** GREAT SELLER! GREAT ITEM/S!!! FAST SHIPPING!!! PERFECTION!!! A+ SUPER SELLER! FAST SHIPPING! FRIENDLY AND PROFESSIONAL! 5 STARS! WOULD & WILL BUY FROM AGAIN. AN AMAZING ARTIST/ PHOTOGRAPHER / MUSICIAN / PERSON! WITH AN EYE FOR THE THE USUAL / UNUSUAL / NEITHER-BOTH-BEYOND; AS WELL AS THE BEAUTY OF THE WORLD- BE IT OBVIOUS OR SUBLE! CAPTURING BOTH THE MOMENT AND THE PEOPLE / ANIMALS / PLANTS- THE LIFE AND WORLD WE SHARE IT WITH! WITHOU DOUBT- EVERY SWANS FAN SHOULD HAVE THIS BOOK! BUY IT NOW! YOU WON'T BE SORRY! ANYONE AND EVERYONE ELSE -SWANS FAN OR NOT- COULD EASILY FIND THIS BOOK: INTERESTING, BEAUTY-FULL, AND WELL WORTH THE MONEY. THERE IS NO NEED FOR A CONTEXT OF WHO THE PEOPLE ARE TO FIND THE GLORY OF AND IN THIS BOOK. THIS BOOK IS AT IT'S HEART - SIMPLY A WORK OF ART. This is a must for any fan of Swans (or even band/tour photojournalism). Fast shipping in secure packing. Recommended! PAYPAL only. Please note you do not have to be a registered paypal user to purchase. Just use your credit card as usual. Shipping is included in the price. I only ship to continental US and Canada. I will not ship anywhere else.